It is no secret that a lot of fighters have shaped MMA into what it is today. Whether you like all of them, some of them or none of them, these people changed the course of MMA history. 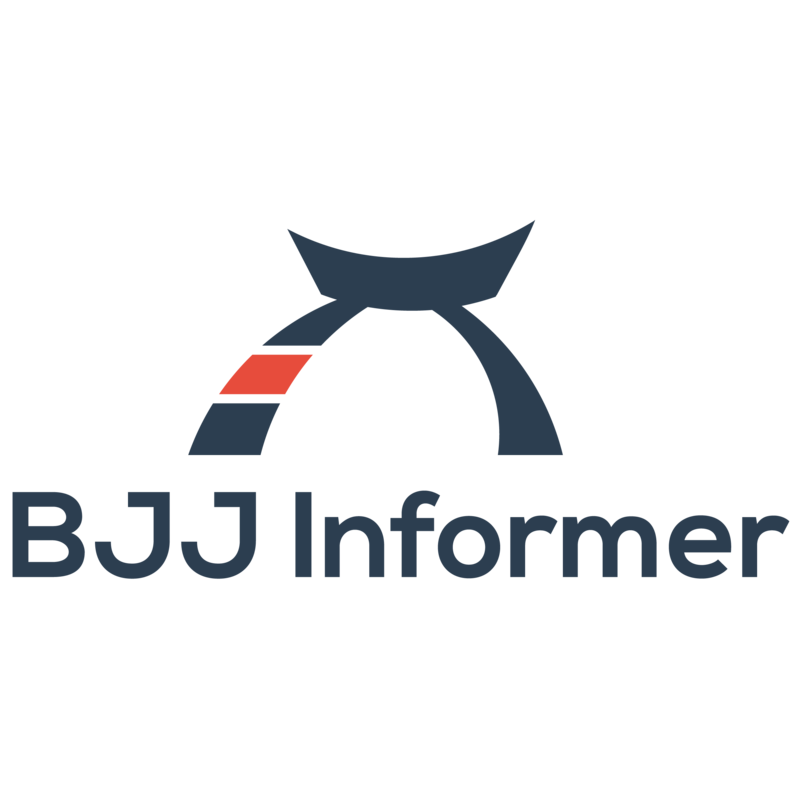 Along the way jiu-jitsu practitioners that made significant impacts within MMA and solidified jiu-jitsu as a dominant martial arts discipline. One of those fighters who have played a pivotal role is Frank Mir. For more of Frank Mir’s fight metrics check out Fight Matrix. Frank Mir, Karate and Brazilian Jiu Jitsu black belt athlete was born in May 24, 1979 in Las Vegas, Nevada. Mir got involved in martial arts at a young age. His father, a Cuban-born wrestler played a major role in convincing him to wrestle in order to avoid submissions. He began his American Kenpo training at his parent’s gym and while being a teenager he earned his black belt. Frank Mir would go on to win his first nine Karate matches and in 1998 he won the state championship. This was a driving force for Mir to pursue a career in martial arts. Mir also participated in various sports like football, and their team reached the Southern Zone semi finals in 1997. He also beat a 54.20 meters sunset regional record in track and field. It was November 2, 2001 during the UFC 34 that Frank Mir made his UFC debut against Roberto Traven who was a 6th degree Brazilian Jiu – Jitsu black belt athlete. At 1:05 of the 1st round Mir submitted Roberto Traven by armbar which brought him the “Tap out of the Night”. Followed by the successful beginning the next fight was on March 22, 2002 during the UFC 36 when Mir was against Lion’s Den 8 time UFC veteran Pete Williams. At the 46th second of the 1st round Mir won Williams (this was the only loss of William’s career) with an inside shoulder lock that has since been named after Mir. July 13, 2002, London, England, UFC 38: Mir was against Ian Freeman in London. Mir was trying to do multiple leg locks but they were unsuccessful so Freeman established a dominant side control and delivered several punishing strikes to Mir’s head. Because of the cut on Frank Mir’s face, a time out was called and as soon as it was apparent that Mir struggled to get to his feet, the fight was called. Mir and Tank Abbott also faced off on February 28, 2003 during the UFC 41. In only 46 seconds with a toehold Frank Mir submitted the brawler, Tank Abbott. On June 19, 2004, Mir squared off against Tim Sylvia for the vacant UFC Heavyweight strap at UFC 48: Payback. Herb Dean would later go on to stop the fight shortly into the first round after Mir broke Sylvia’s right forearm with an armbar from guard. This would later go on to become a highlight reel and earn Mir his Brazilian Jiu-Jitsu black belt. On September 2004 Frank was involved in a serious motorcycle accident and was stripped of the UFC heavyweight title. An elderly driver ran a stop sign and smashed into the side of Mir’s motorcycle. The collision threw Mir from the motorcycle and resulted in two breaks in his femur and completely tore all the ligaments in his knee. During Mir’s recovery, the Interim Heavyweight Title was established. Frank Mir currently holds a black belt in Brazilian Jiu – Jitsu under Ricardo Pires. Frank Mir began training with Ricardo Pires when he was 17 and had his blue belt at the time. He competed in both gi and no gi tournaments up to his purple belt. He won all of his matches, including taking 1st place at the Pan-American Championships in 2001. During the 2012 World MMA Awards Frank Mir got the submission of the year as well as the comeback of the year nominations. Are you new to jiu-jitsu? Then be sure to check out our BJJ Buyers guide to find the perfect gi for you!